Contains Tamanu Oil which is very absorbent. 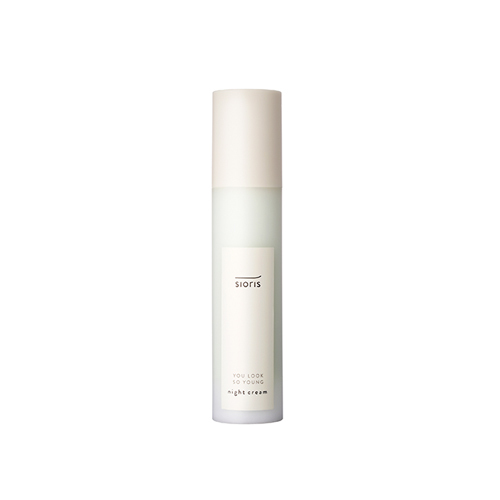 It delivers a concentrated moisturizing power overnight, leaving skin feeling more soft and moisturized. effect and gentle texture safe for everyday use. During the last step of your skin care routine, pump 1-2 times to get the proper amount of the product. Gently spread product on the skin using the palms of your hands so it can be completely absorbed.